Talkers versus Doers, a cool advertisement from Nissan UK about the 2016 LEAF. "There are talkers and there are doers; talkers talk and doers do things that get talked about." It's so accurate that it is difficult to add any additional information. 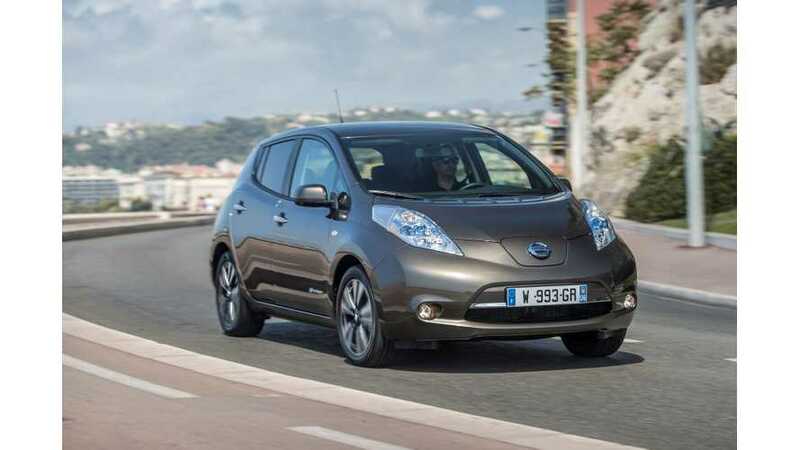 Nissan already attracted over 200,000 doers to LEAF and e-NV200 models.